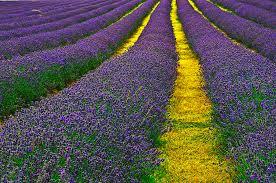 to invoke buried memories, to enchant, to heal the body and to relax the mind has long been known. 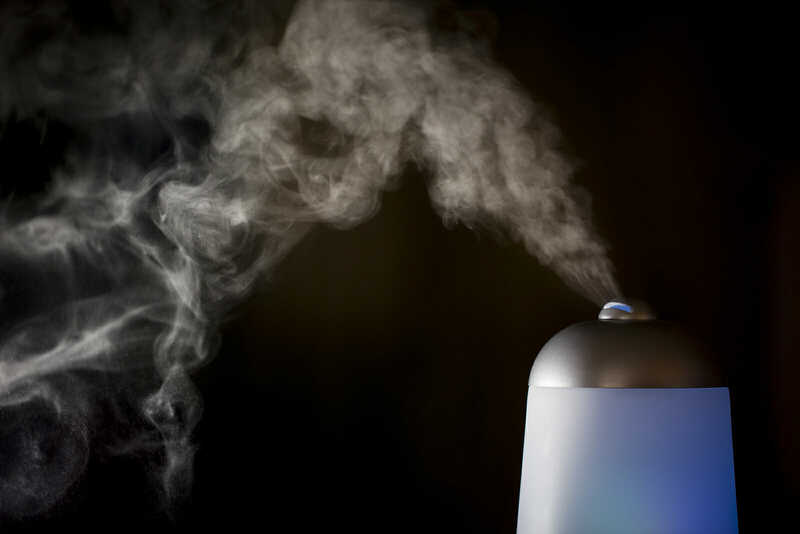 While incense is one example of the use of scents for therapy, aromatherapy oils can be experienced and enjoyed in many forms, including massage oils, bath salts and oils, scented candles, aromatic inhales, perfumes for the room and the body, in shampoo, and in facial and skin care products. 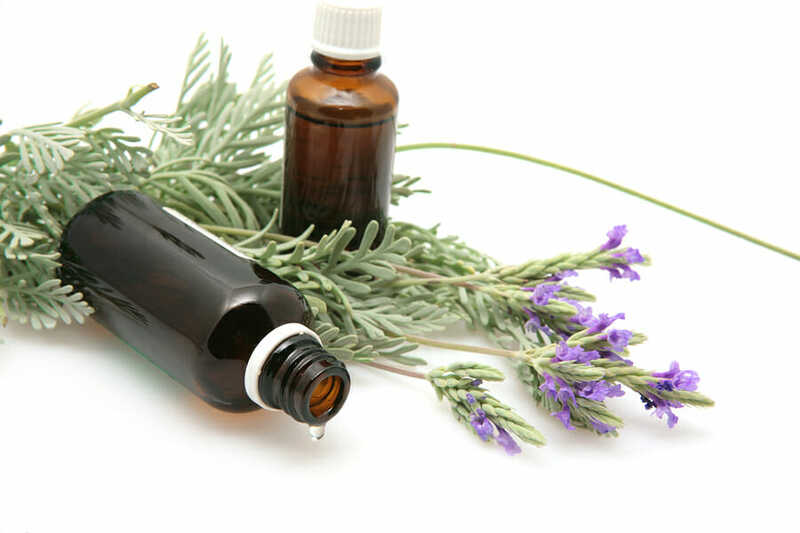 l oils used for aromatherapy are bergamot (for depression, stress, insomnia, and digestion), coriander (for insomnia and stress), eucalyptus (for respiratory and nerve problems, and increasing mental acuity), jasmine (for period pain, headache, and fatigue), lavender (for hypertension and stress, rheumatism and muscle pain), and patchouli (for skin problems and nervous system invigoration). 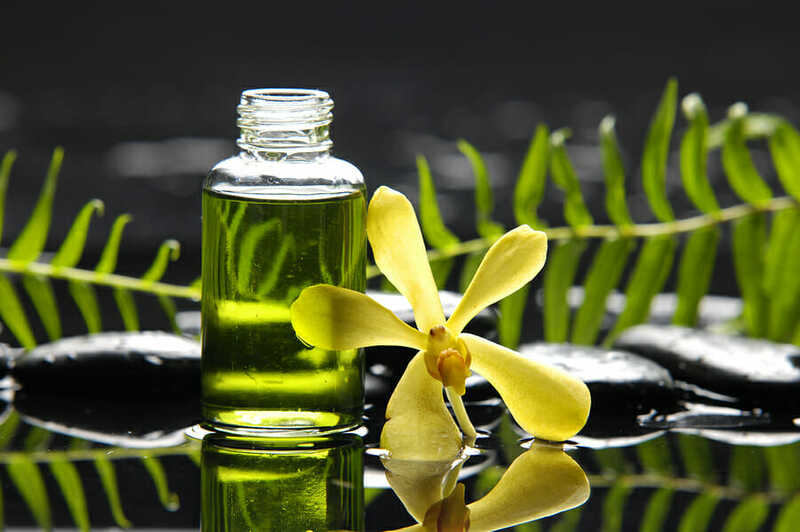 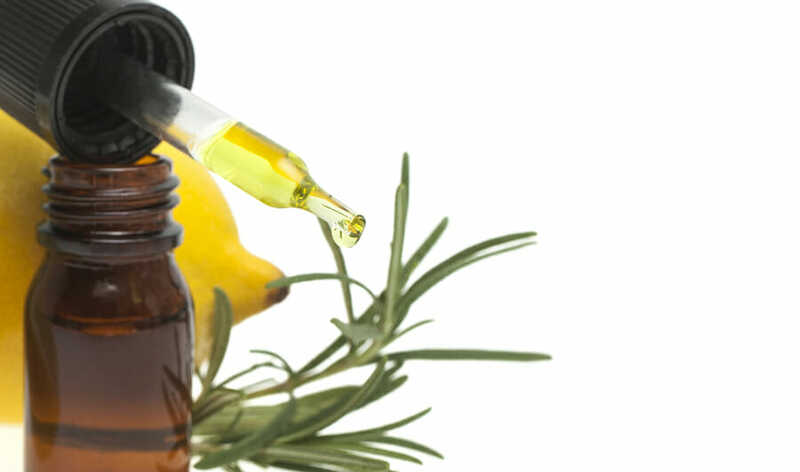 Naturally, the number of aromatherapy oils used commonly is huge, and almost every physical and mental ailment can be addressed by an aromatherapy expert practitioner. 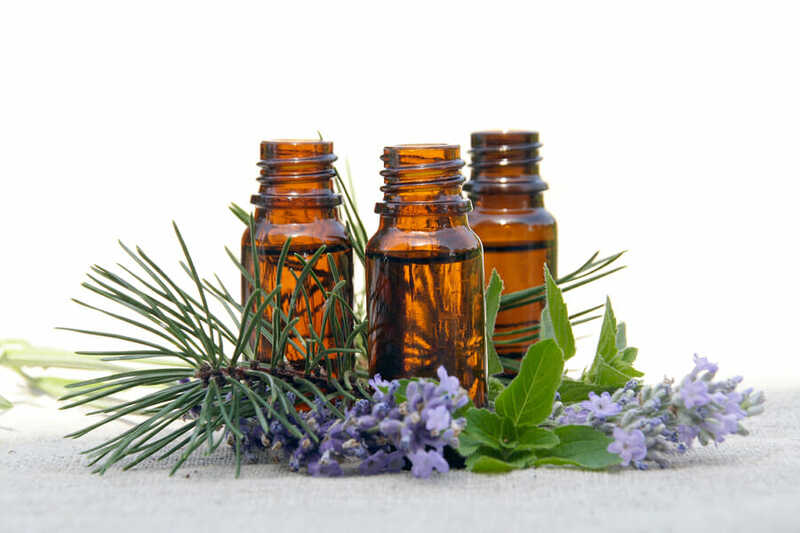 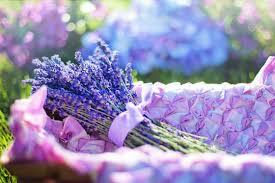 Next articleWhat Do I Need To Make It In The Essential Oils Business?